Drawing us back to the Bible, John MacArthur uses the true story of Jesus's birth as a point of wonderment and awe in order to help the reader recognize their true need for the Messiah. When Christ entered the world, he came to a place that had some of the smelliest, filthiest, and most uncomfortable conditions. But that is part of the wonder of divine grace, isn't it? When the Son of God came down from heaven, he came all the way down. He didn't hang on to his equality with God; rather, he set it aside for a time and completely humbled himself (Philippians 2:5–8). The very nature of shepherds' work kept them from entering into the mainstream of Israel's society. They couldn't maintain ceremonial washings and observe all the religious festivals. Yet these shepherds, just a few miles from Jerusalem, were undoubtedly caring for the sheep that someday would be used as sacrifices in the temple. How fitting that they were the first to know Jesus, the Lamb of God! More significant, they came to see him the night he was born. Though the shepherds went back and told everyone what they had seen and heard, and though "all who heard it wondered at what the shepherds had told them" (Luke 2:18), not one other person came to see firsthand. The same good news that caused the shepherds to return to their fields, "glorifying and praising God for all they had heard and seen," (Luke 2:20) is the good news that has been given to all humanity through the true story of the nativity. The free gift of eternal life is received by genuine belief that Jesus has saved you from sin. The Bible says, "All have sinned and fall short of the glory of God, and are justified by his grace as a gift, through the redemption that is in Christ Jesus" (Romans 3:23–24). SHARE your faith. You've just received the wonderful gift of salvation—tell someone! True Story Of The Nativity (Ats) (Pack Of 25) by Amer Tract Society was published by Good News Publishers in October 2016 and is our 33713th best seller. 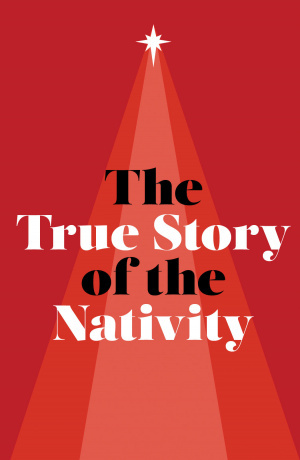 The ISBN for True Story Of The Nativity (Ats) (Pack Of 25) is 9781682163337. 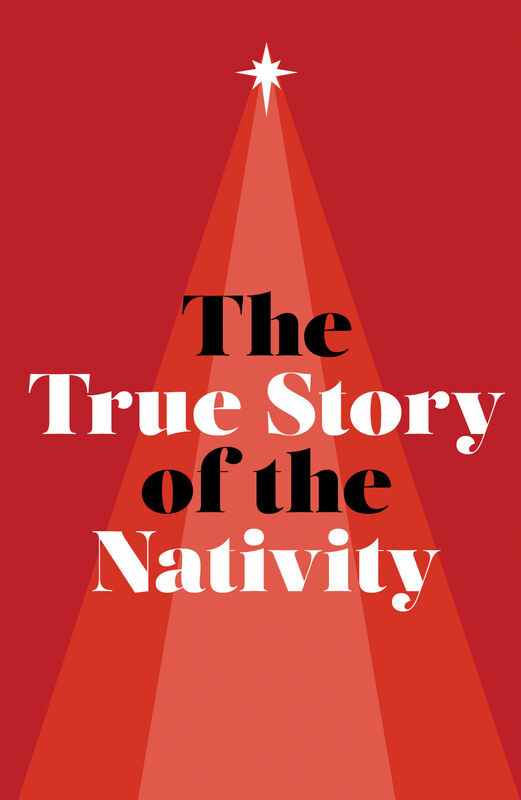 Be the first to review True Story Of The Nativity (Ats) (Pack Of 25)! Got a question? No problem! Just click here to ask us about True Story Of The Nativity (Ats) (Pack Of 25).